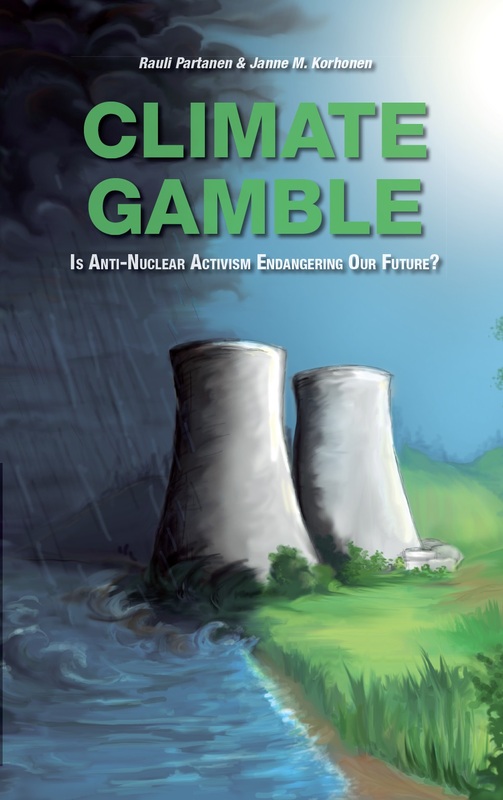 We have just finished up work on our updated, improved and expanded 2017 edition of Climate Gamble! One might even call it the definitive edition! The foreword by the late Sir David MacKay (previously available only on our Paris COP21 special edition of the book, and this website). We owe David so much, both for his own excellent work that also was a big inspiration for us to write this book and for providing the foreword. Our condolences to family and friends. Key takeaways for each chapter (also available on Paris COP21 edition). Latest data for the graphs. Some minor fixes to grammar. Some extra paragraphs to better elaborate some points we make, based on reader feedback. A few extra footnotes and citations on our claims. A discount on the price of both the paperback and Kindle-edition. That’s right, you get more book for less money! Our special thanks go to Bruce and Martin for their excellent feedback and support that made this edition, along with a professionally made index, possible. Some notes: We have pulled the current paperback from Amazon (although it is still available through some sellers), and the new edition should appear in a few days, certainly by the first of April, 2017 (no, this is not an April Fools joke 😉 ). The title has 2017 edition on it, to make it stand out. We also updated the new edition on top of the old Kindle edition, so you can get the new version for free (we think, not totally sure how this works but you should be able to update your kindle-book by enabling updates on your Amazon-account). Finally, thanks for everyone involved in helping out spread the message of evidence based climate policy!